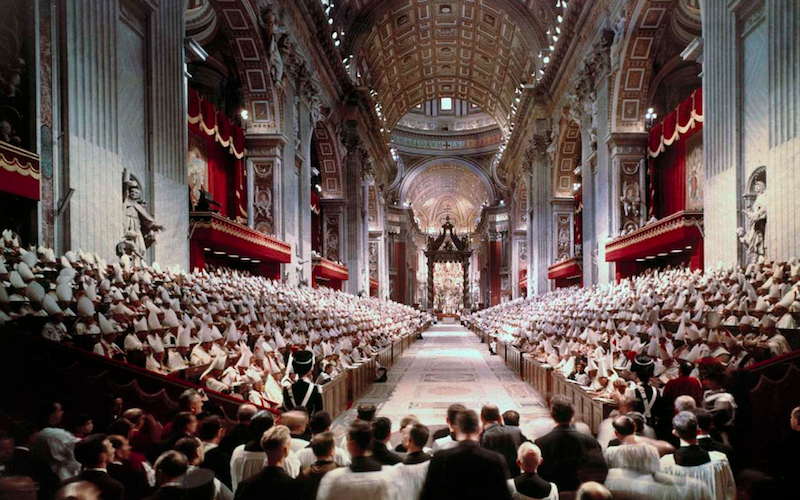 The announcement of the Second Vatican Council caused great expectations in the Province of St Nicholas of Tolentino, as it did within the Order of Augustinian Recollects, the Catholic Church, and even throughout the whole world. The Council tried to renovate and rejuvenate the Church, and help it to adapt to the huge changes which were taking place. It was an opening up, an attitude of dialogue, with a new type of language, facing problems of the present, the past and the future with greater comprehension. For the first time in an Ecumenical Council the Prior General and eight Bishops belonging to the Order of the Augustinian Recollects took part.